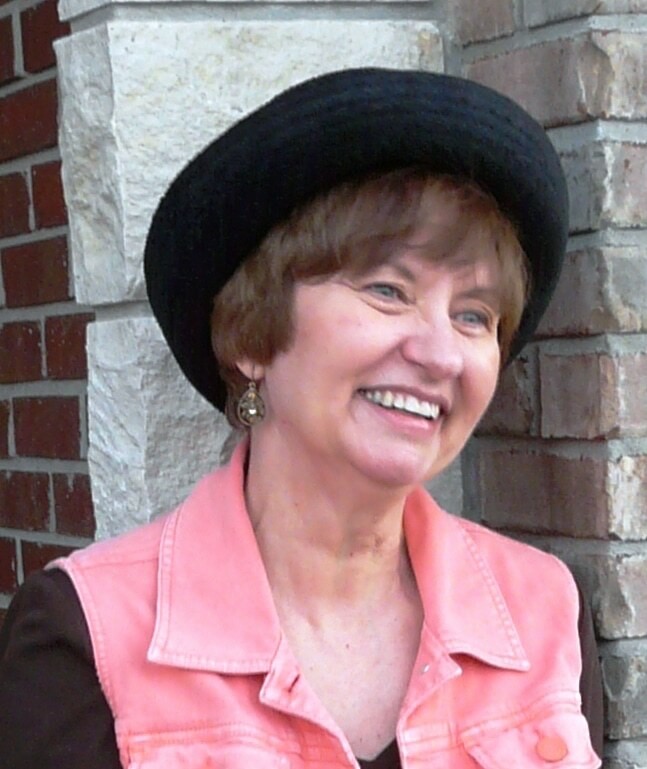 Linda Suzann Morris, age 71, of Columbia, Missouri, after battling with cancer for over three years, in the presence of her husband, Harry, and two close friends, was embraced by her Savior into eternity on Friday, January 11, 2019. Linda was born in Salina, Kansas to the late Gerry and Violet (Johnson) Gruber. She was the second of four children: Garey, Patrick and Jeri Lee (Kunc). Her Christian Faith was evident to all who encountered her that she was without hesitation an encourager. A gentle personality, yet strong, intelligent woman with a passion for loving her family beyond measure were openly evident in all family gatherings. Linda loved to travel and especially loved the ocean setting. Not afraid to start something new, Linda decided mid-life to take piano lessons and so she did. Linda loved books and spend countless hours reading to her grandchildren. You’re the best big sister a little sister could ever hope to have! I love and miss you Linda Sue. I loved getting to know you and your great big heart! You were always more concerned for others than for yourself. You are missed. Not a day goes by that I don’t think of you! Thank you for being a great mom to me and an amazing Grandmother to all your grand kids. We will continue to celebrate your life and make sure that our joy comes every morning.